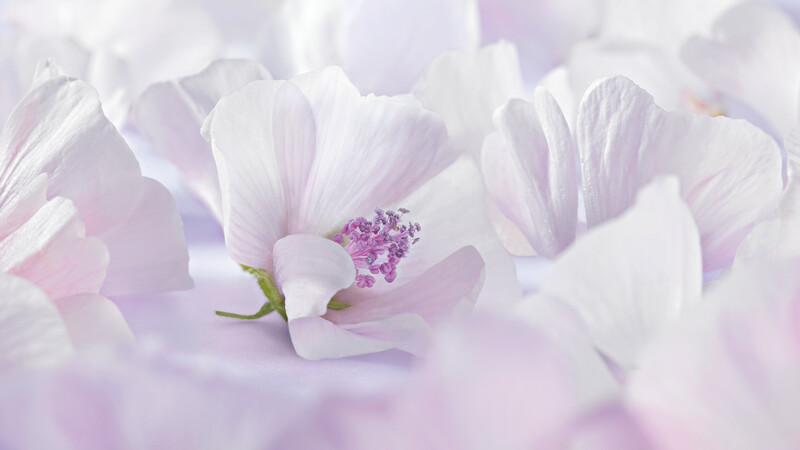 Our White Mallow Collection combines other soothing oils, to intensively nourish the skin. The irritation-free ingredients are highly suitable even for hypersensitive infants or adults. From the processes used to cultivate and harvest ingredients to the methods used to extract the precious essential oils, Weleda takes every possible measure to ensure the purity and benefit of these baby products, certified natural by NATRUE. Shop the collection below.